Everton and Liverpool go face to face on Monday night! Who will claim all three points in the first Merseyside Derby of the 2016/17 season? 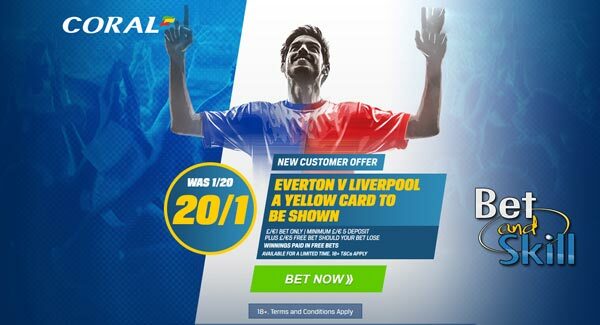 Check out here our Everton v Liverpool betting preview with predictions, betting tips, probable lineups, team news, enhanced odds, bookmakers' offers and no deposit free bets on the Premier League! 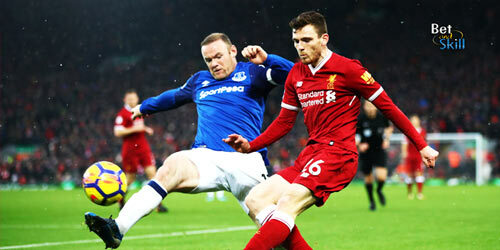 Everton ended a five-match winless run with a last-gasp victory over title hopefuls Arsenal on Tuesday (2:1), courtesy of a goal scored by Ashkey Williams. 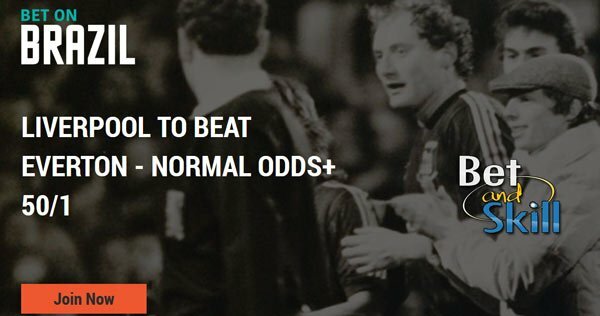 The Toffees are undefeated in their last 11 home league matches and currently sit 9th in the table standings, 11 points behind their city rivals. 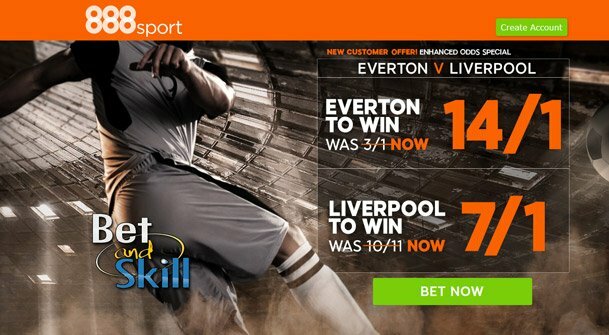 Everton have failed to beat Liverpool in the last 12 direct encounters in all competitions. Furthermore, the last four Merseyside derbies at Goodison Park have ended in draws. Ronald Koeman will be without the suspended Phil Jagielka for the Merseyside derby, so Ramiro Funes Mori should be handed a recall alongside Ashley Williams in central defence. Gareth Barry missed the midweek win but should return to the team on Monday if he is fit enough. Romelu Lukaku should lead the line as usual for the Toffees, with Aaron Lennon and Enner Valencia out wide in a 4-3-3 formation. Kevin Mirallas and Gerard Delofeu provide further options while Yannick Bolasie and Muhamed Besic are long-term absentees. Liverpool suffered a dip in form at the start of the month as they surrendered a lead to lose at Bournemouth before drawing at home to West Ham. Anyway, they bounced back in midweek with a 3-0 win at Middlesbrough and they are 9 points behind league leaders Chelsea heading into the final round of Premier League fixtures before Christmas. Away from Anfield the Reds have been strong so far – winning at Arsenal and Chelsea. Emre Can has missed the last two matches with a knee injury and his absence may be prolonged again. Philippe Coutinho isn't expected back until the end of the month, while Danny Ings is out for the season. Daniel Sturridge remains a doubt here. As consequence, the front three of Sadio Mane, Origi and Roberto Firmino is expected to remain unchanged. Jordan Henderson, Georginio Wijnaldum and Adam Lallana should form the midfield trio, with Lucas Leiva set to provide cover. In defense, Joel Matip is doubtful and could be replaced by Ragnar Klavan. 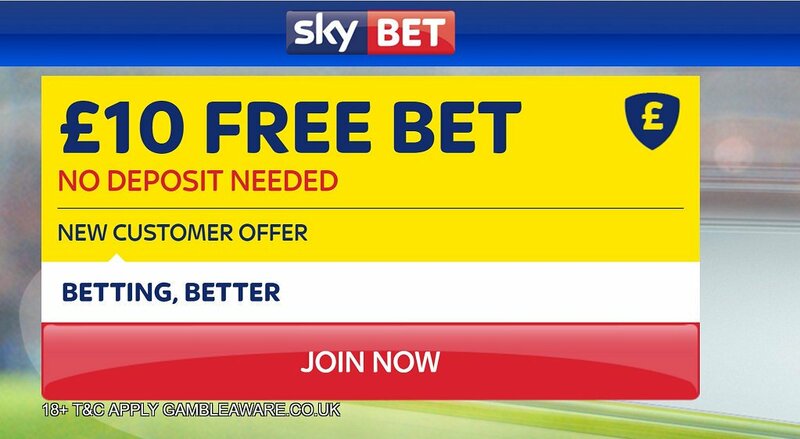 "Everton v Liverpool predictions, betting tips, lineups and free bets (Premier League - 19.12.2016)"